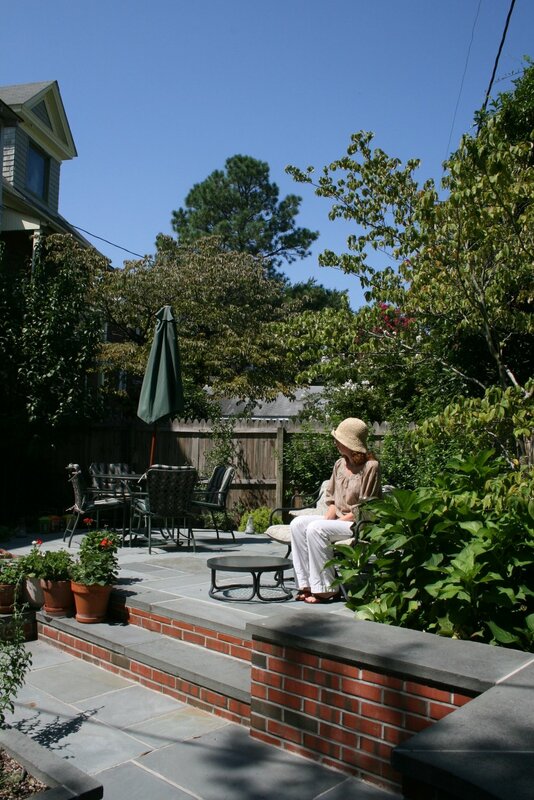 A landscape for living transcends ordinary planting beds to include outdoors rooms and spaces appointed with fine materials, lush plantings, furnishings, structures, lighting, water features, recreational and therapeutic amenities. InSites offers a full complement of design skills to extend your living space beyond the traditional walls of the home. We design to help our residential clients define and achieve their own individual landscape expression by working in collaboration with home owners who desire a unique garden experience, be it a tranquil retreat, a breathtaking waterfront overlook, a productive cutting garden, or a combination of diverse responses.